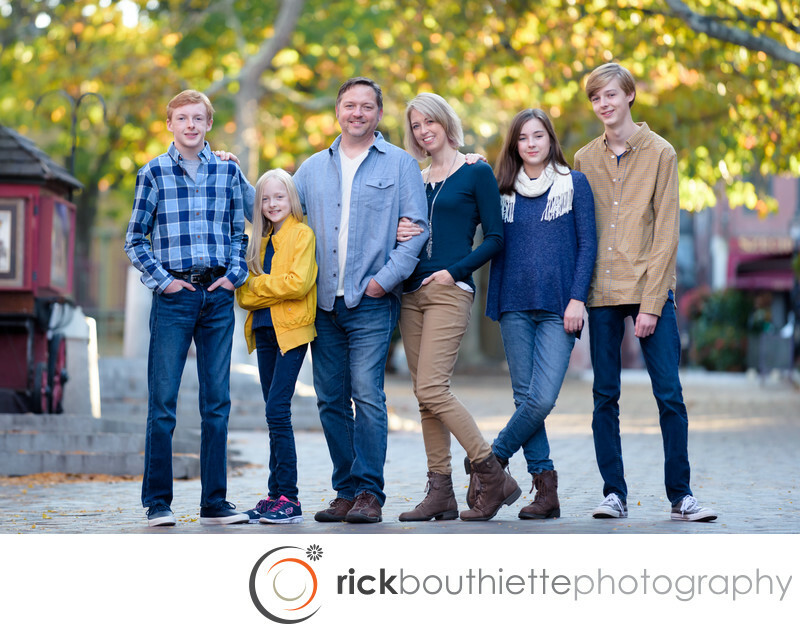 When we asked where they'd like to go to have their modern family portrait photos done this family put their heads together and decided Newburyport, MA was a special place to them. They have many memories of time spent there so it was a perfect choice. On top of it all Bryan + Nikki are colleagues of ours (Hindsight Wedding Films). We're honored that they asked us to photograph their family.